M&C Saatchi Group is to launch a shopper agency and has hired Michelle Whelan, a managing partner at Arc, as the unit's managing director. When it launches in September, the as-yet-unnamed shop will work with existing M&C Saatchi clients as well as go after its own business. Nicky Bullard, the executive creative director at Lida, will oversee the agency’s creative direction. 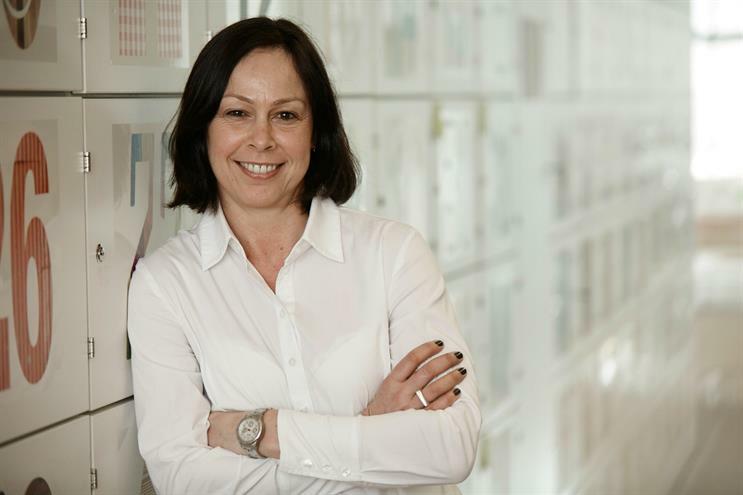 Lisa Thomas, the M&C Saatchi Group chief executive, said: "Michelle is the perfect person to lead our offer." Whelan, who has worked at Arc since 2010, will join the company in May.